Smokey Robinson or "Smokey" has been a pioneer of Motown and R&B music his entire career. 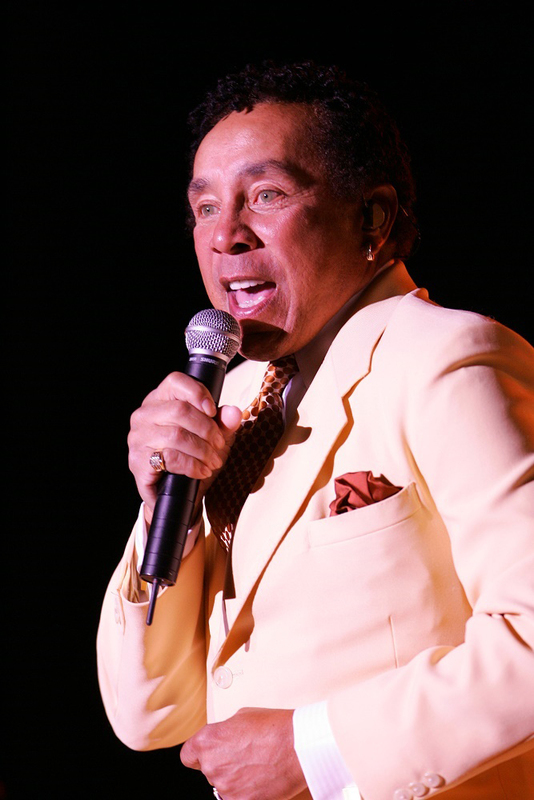 From his time in the group The Miracles to his solo career, Smokey Robinson hasn't missed a beat in performing. Smokey has received multiple ares through his career from Grammy Awards, Life Time Achievements, and receiving the Library of Congress Gershwin Prize for Popular Song. It doesn't look like Smokey Robinson is retiring from the stage anytime soon so buy tickets while you can to see him live. Find the best seats to every upcoming Smokey Robinson concert from Rad.Tickets.